With its first phase completed in 1907, St Alban’s church was built to serve the growing communities of Beacon Hill and Hindhead. Despite further developments in 1915 and 1929, the planned bell tower was never actually built. 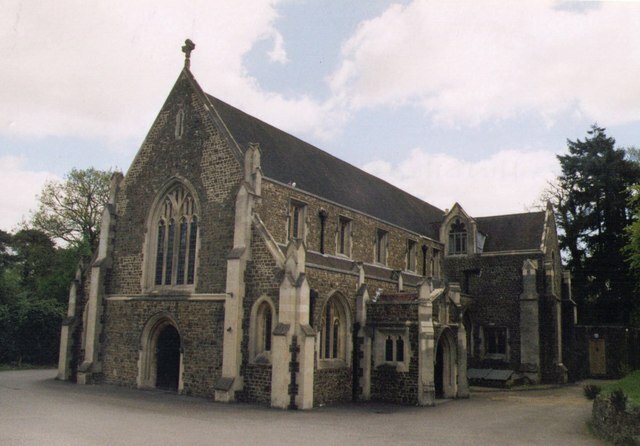 Today, St Alban’s is a friendly and lively church with a diverse group of parishioners. It forms part of the Joint Benefice of Churt and Hindhead, working closely with its sister church of St John’s Churt. 10.30am – Family Service – monthly pattern: 1st All Age, 2nd&3rd Morning Worship, 4th Communion.